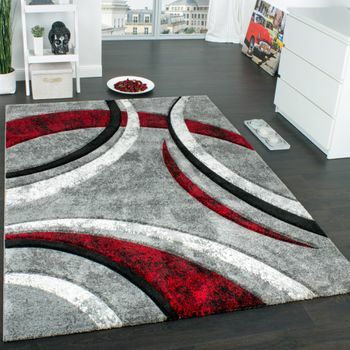 Looking for a modern focal point for your living room, bedroom, kitchen or hallway? 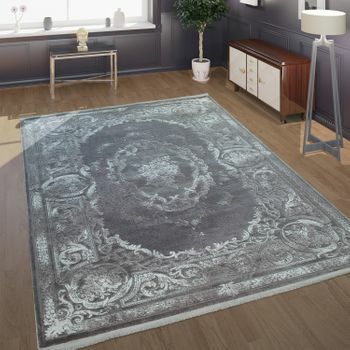 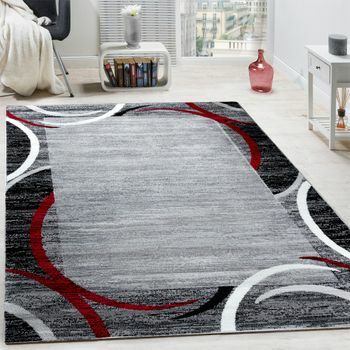 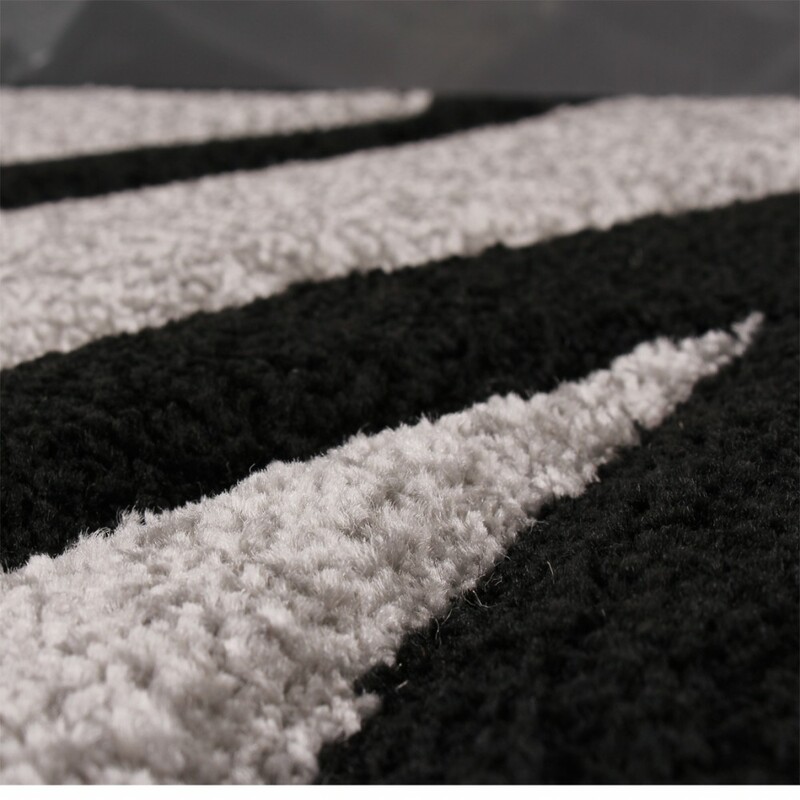 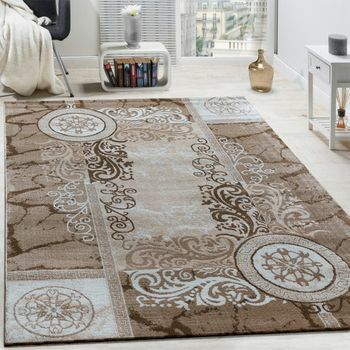 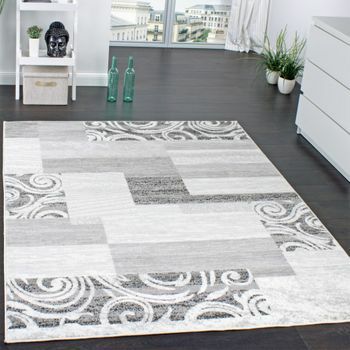 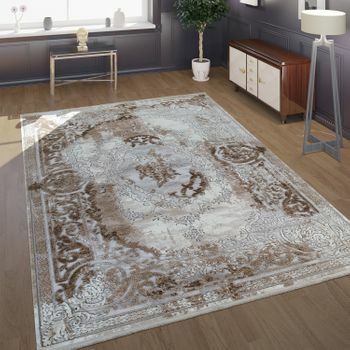 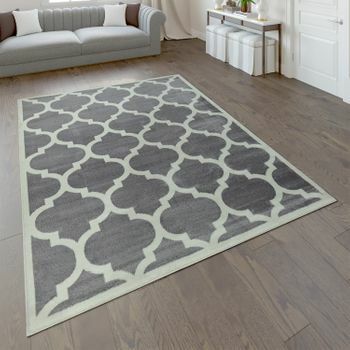 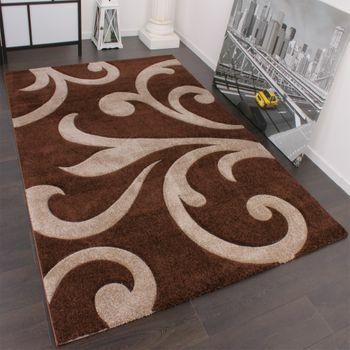 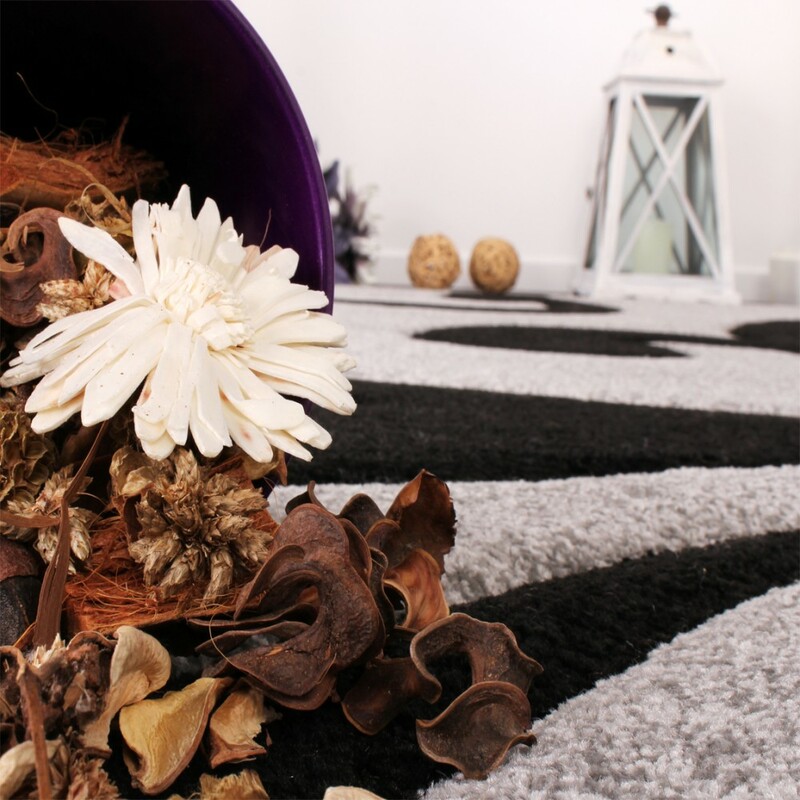 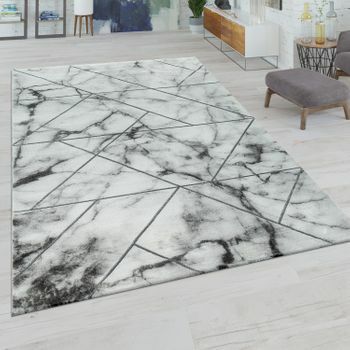 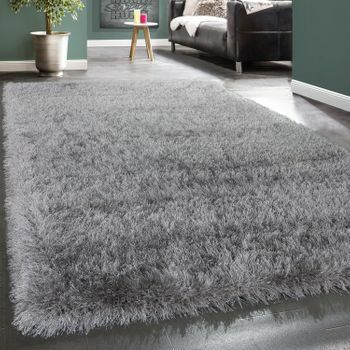 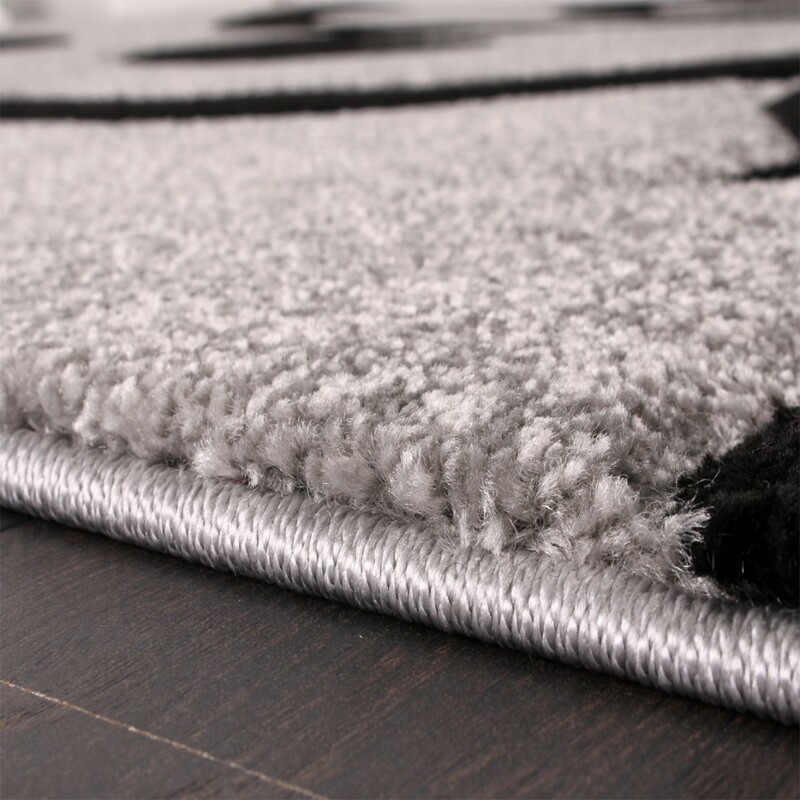 Then this designer rug from our current collection is perfect. 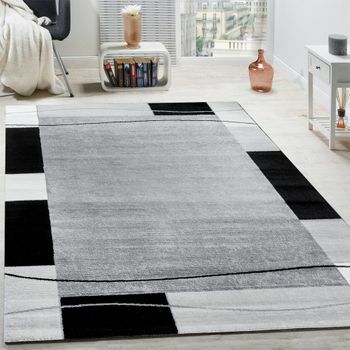 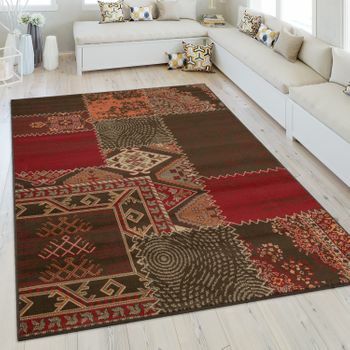 The colour combination, exclusive pattern, intense colour brilliance and contours created by hand make this woven rug an elegant highlight in any home. 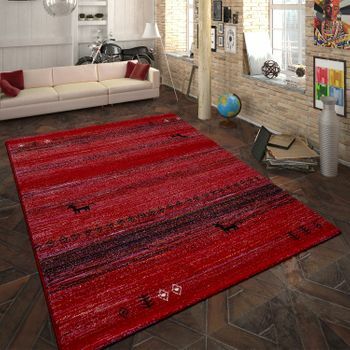 And for short pile, it's a real bargain.